Who’s behind A Moment for Me? The design and content of all of our products and posts were created by Alice Langholt, Ph.D., Reiki Master Teacher, and Executive Director of Reiki Awakening Academy School of Intuitive Development. Alice is a very busy person, as a business owner, author, wife and mother of four children. 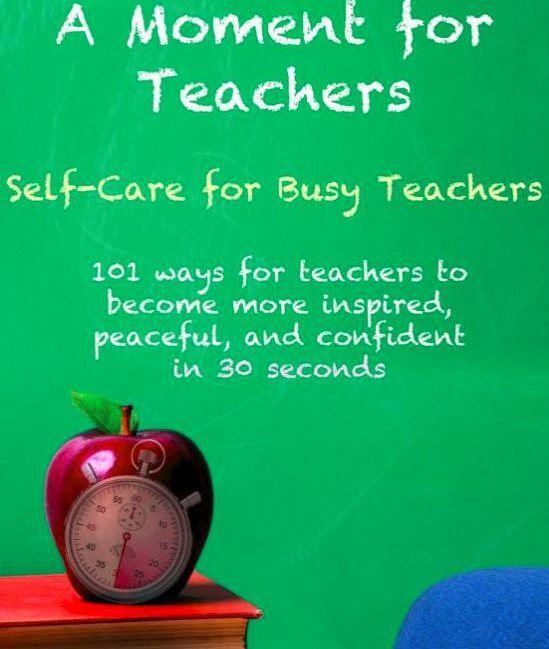 She knows the pull between the need for self care and the challenge of finding the time. So, she started brainstorming 30 second ways to address mind, body, emotions, and spiritual balance. 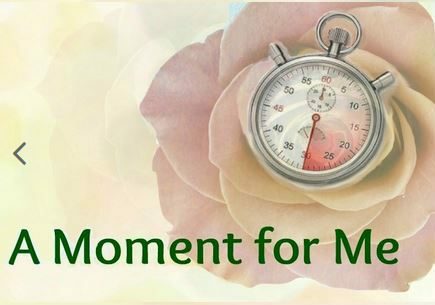 She realized that if one gets in the habit of spending even 30 seconds per day on oneself, a cumulative and lasting benefit starts to happen. 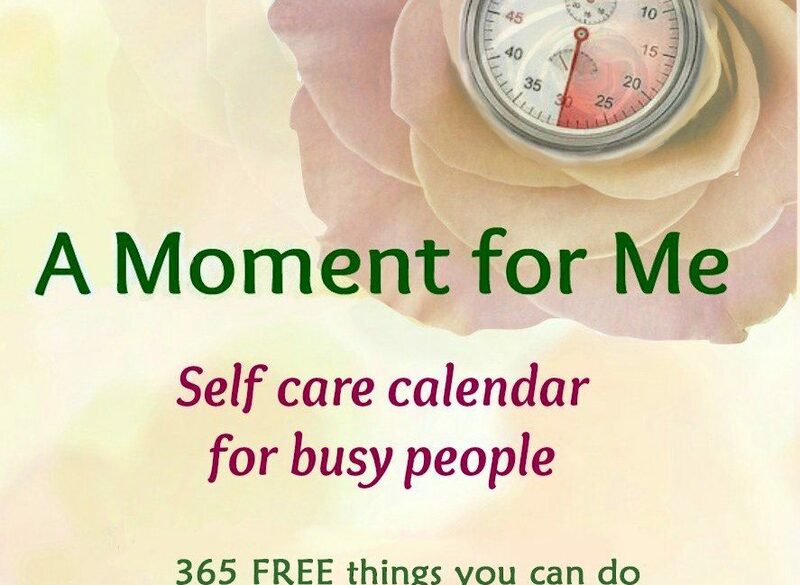 The A Moment for Me Calendar, books, Alexa Skills, and the A Moment for Me products were created to support all busy people. Alice lives in the Washington, DC area with her family. 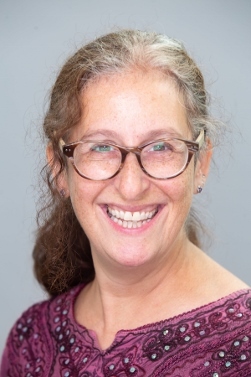 She has a local Reiki practice, is a wedding officiant, teaches Reiki and courses on many subjects, and also teaches online via Reiki Awakening Academy.